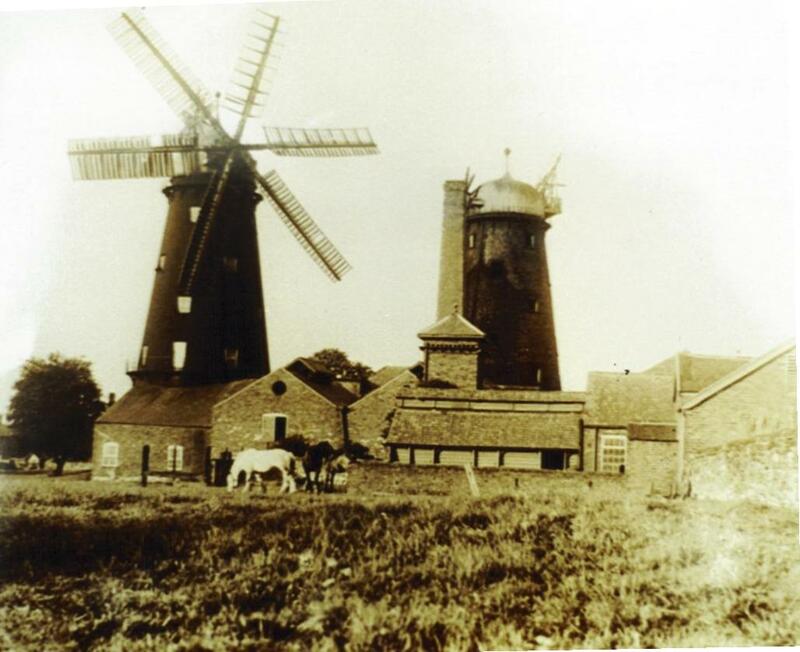 Built by James Haydn Oakes in 1887 to execute his right to own the only mill in the area. 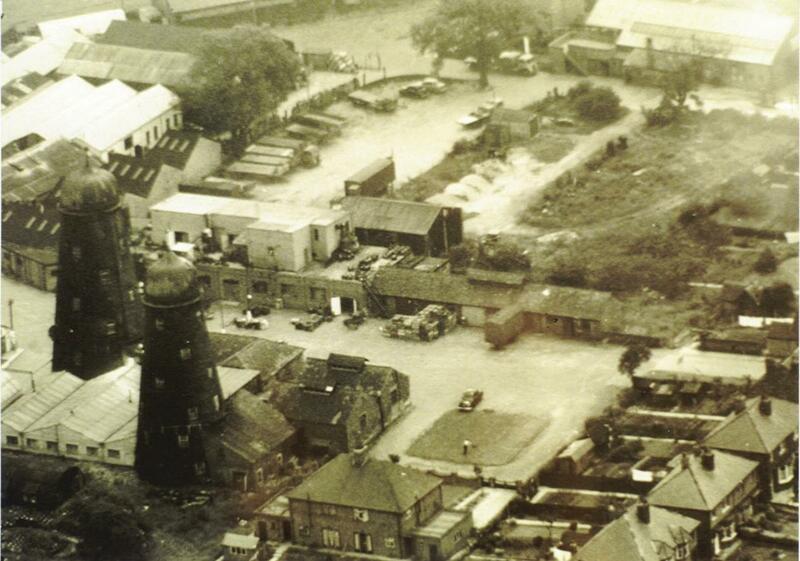 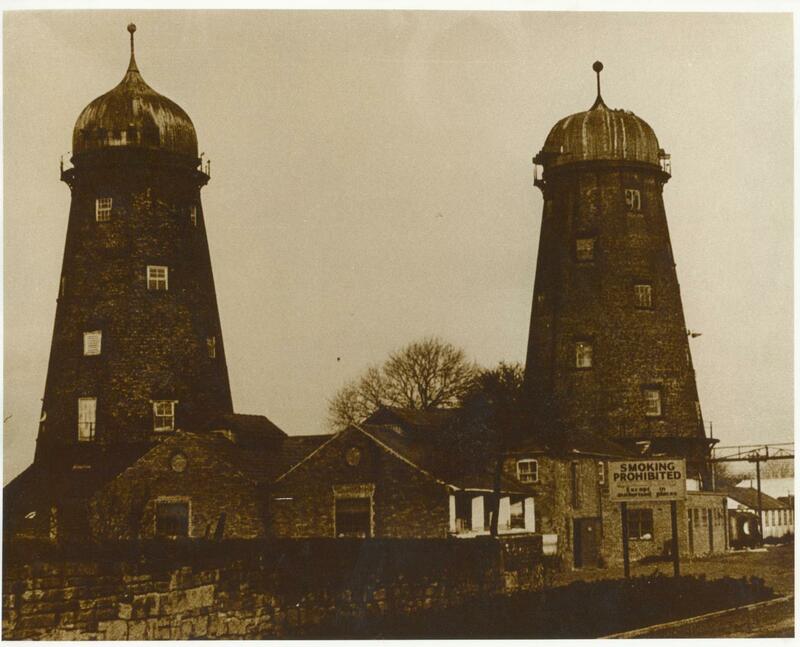 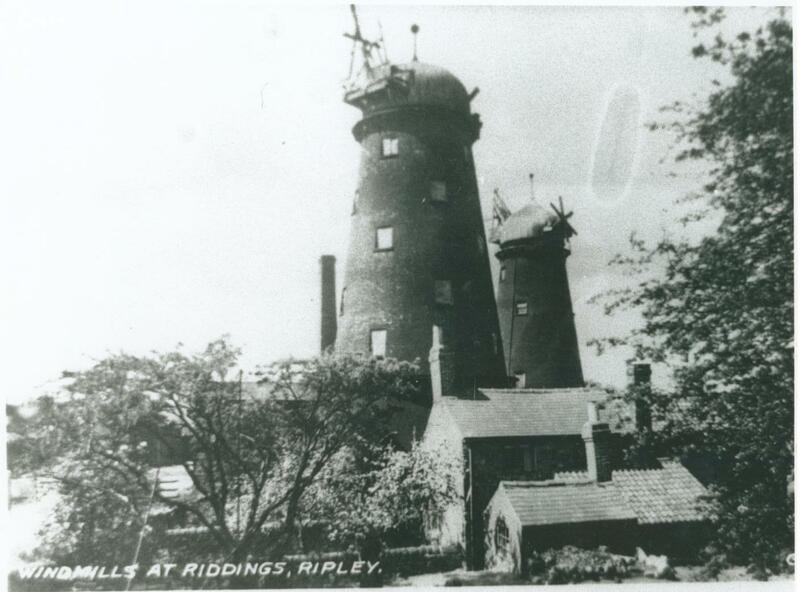 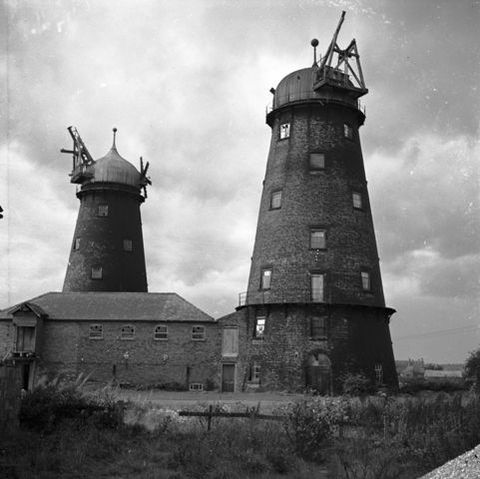 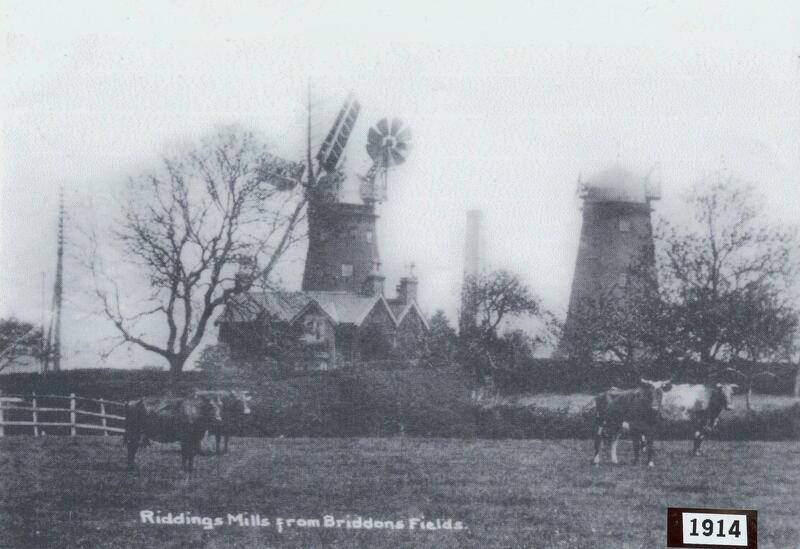 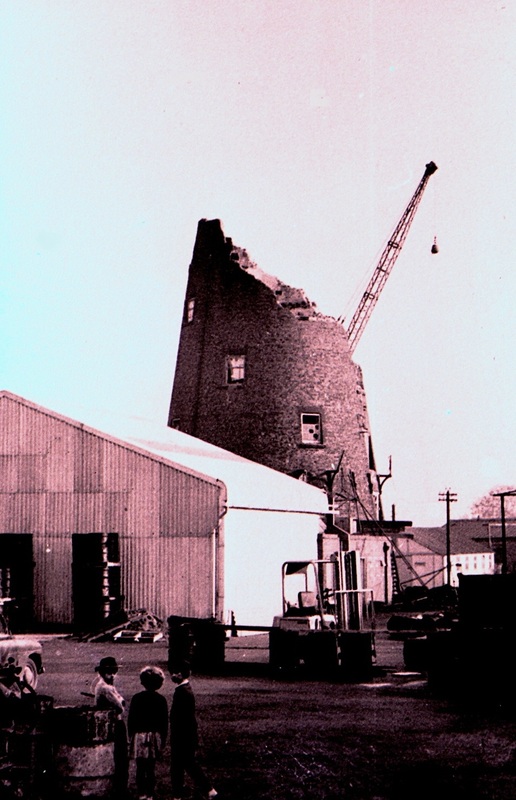 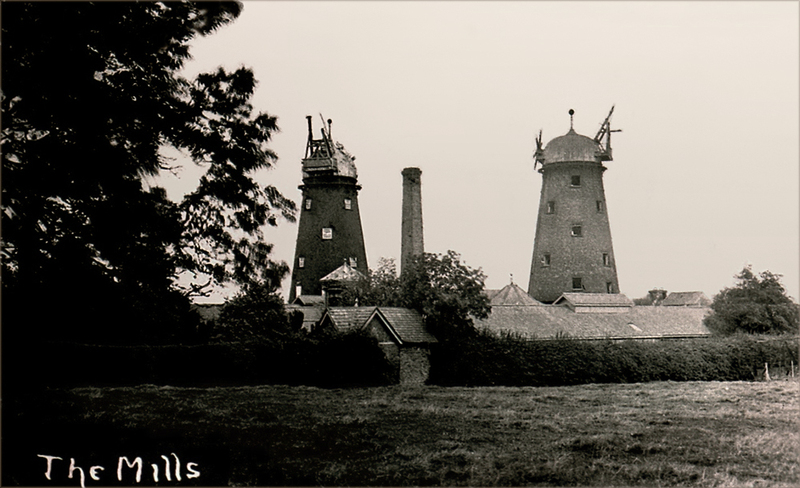 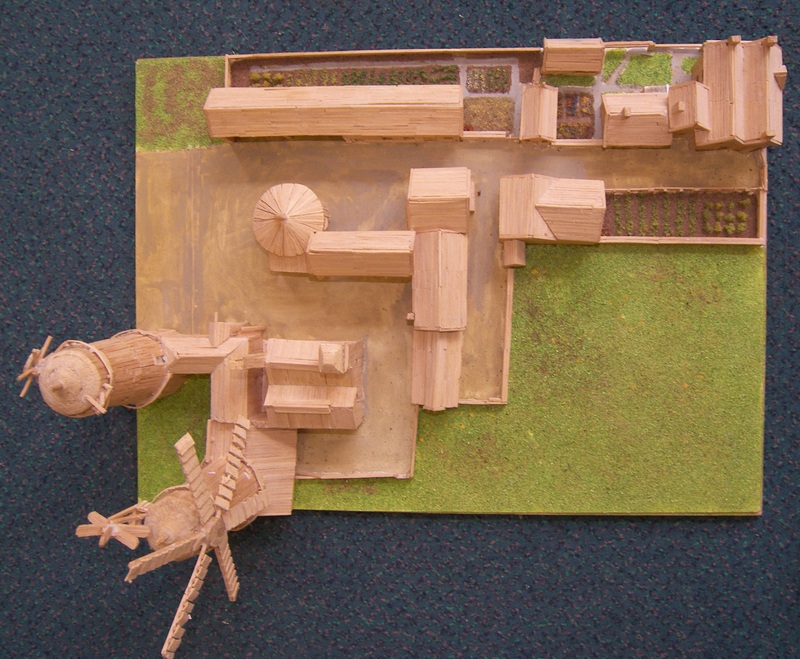 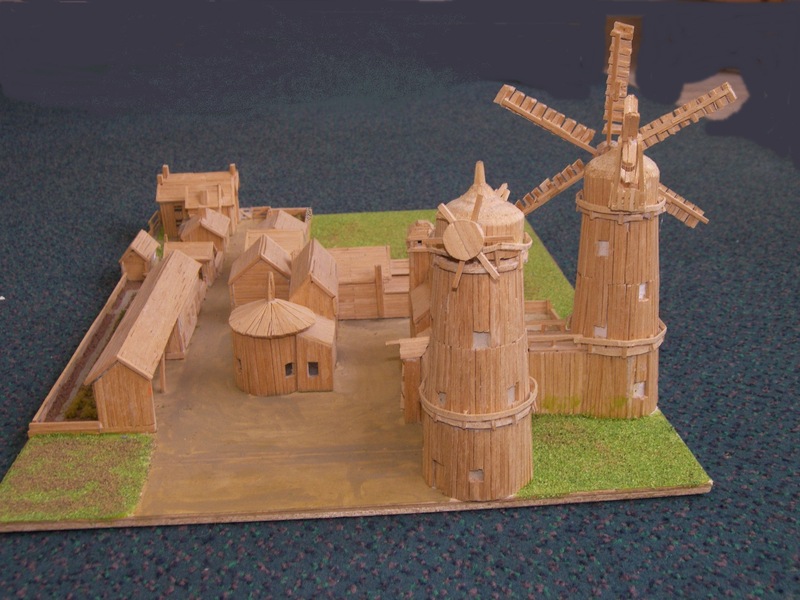 Riddings windmills stood in the highest part of his estate, just off Greenhill Lane, opposite Windlea Road. 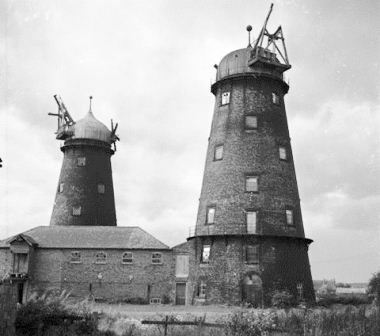 They were named after his parents, James and Sarah Oakes.